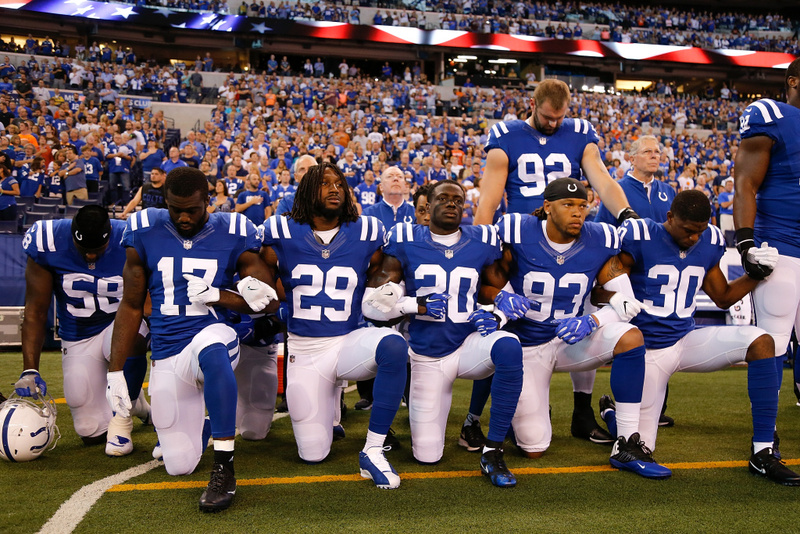 Members of the Indianapolis Colts stand and kneel for the national anthem prior to the start of a game against the Cleveland Browns on September 24, 2017 in Indianapolis, Indiana. At least 130 NFL players showed their defiance to President Donald Trump by kneeling or sitting in protest during the national anthem at Sunday's football games. One team even stayed in the locker room. Most teams in early afternoon games locked arms in solidarity. At least three team owners joined their players. The players were responding to Trump, who has tweeted statements in recent days urging league owners to fire players who kneel during the anthem and fans to boycott the NFL. "If NFL fans refuse to go to games until players stop disrespecting our country, you will see change take place fast," Mr. Trump tweeted on Sunday morning. "Fire or suspend!" Numerous players, team owners and league officials have spoken out to oppose Trump's stance and support the rights of athletes to peacefully protest in this manner. 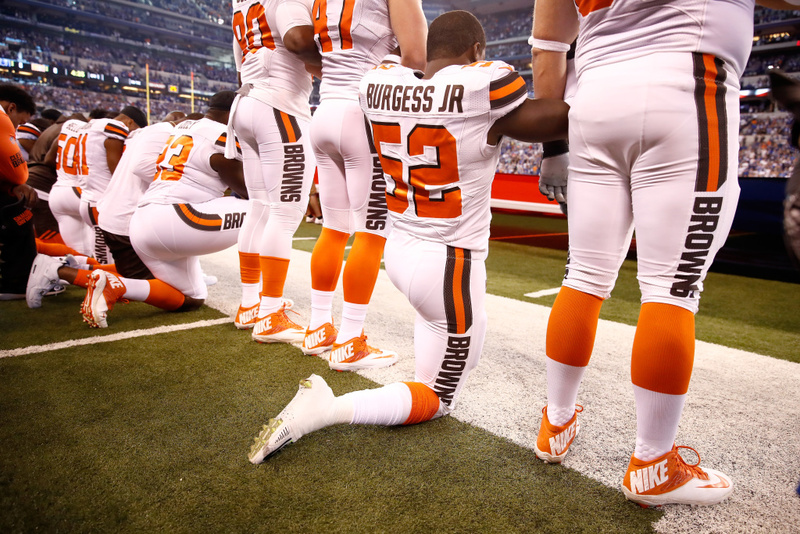 Members of the Cleveland Browns stand and kneel during the national anthem before a game against the Indianapolis Colts on September 24, 2017 in Indianapolis, Indiana. The Los Angeles Rams, our fan base and our city are all comprised of people from a variety of backgrounds and beliefs... We believe in the tenets of the national anthem, which is a pillar of this country; just as freedom of speech is another pillar and a constitutional right. We will continue to support our players’ freedom to peacefully express themselves and the meaningful efforts they make to bring about positive change in our country. 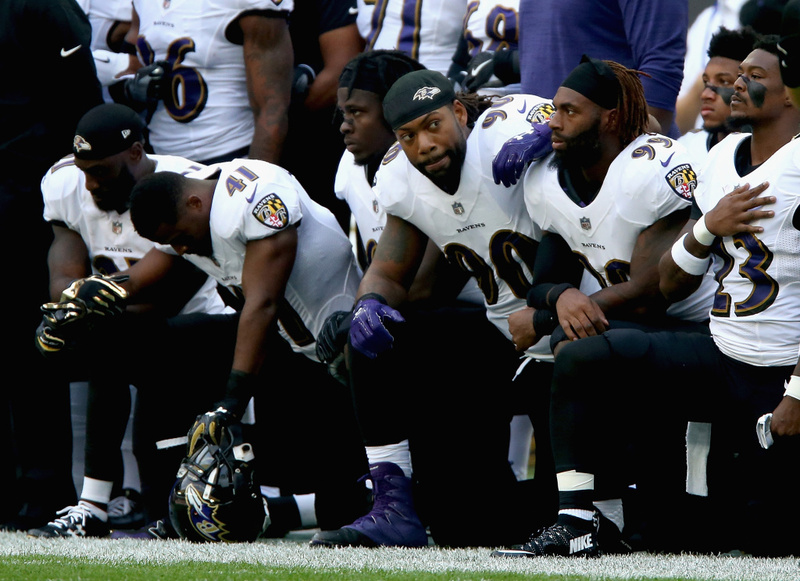 The owners of the Baltimore Ravens and Super Bowl champs the New England Patriots Sunday joined a chorus of NFL executives criticizing President Donald Trump's suggestion that they fire players who kneel for the national anthem. Baltimore Ravens players kneel for the American National anthem during the NFL International Series match against the Jacksonville Jaguars on September 24, 2017 in London, England. Ravens owner Steve Bisciotti said he "100 percent" supports his players' decision to kneel during the national anthem. At least seven of them did, joined by more than a dozen Jacksonville Jaguars, before the teams played at Wembley Stadium in London. Patriots owner Robert Kraft, who has been a strong backer of the president, expressed "deep disappointment" with Trump and said politicians could learn much from the unifying spirit of a competitive, team-oriented enterprise like football. "Our players are intelligent, thoughtful, and care deeply about our community and I support their right to peacefully affect social change and raise awareness in a manner that they feel is most impactful," Kraft said in a statement. On Saturday, Trump disinvited basketball player Stephen Curry from a White House visit because he said the Golden State Warriors star had hesitated in deciding whether to make the traditional champions' trip to Washington. Curry had previously said he didn't want to visit the White House. The Warriors backed him up, issuing a statement that said instead of visiting the White House, "We have decided that we'll constructively use our trip to the nation's capitol in February to celebrate equality, diversity and inclusion." Also on Saturday, Oakland Athletics catcher Bruce Maxwell became the first major league baseball player to kneel during "The Star-Spangled Banner." He did it again Sunday. Both days, teammate Mark Canha put a hand on Maxwell's shoulder in a show of support. 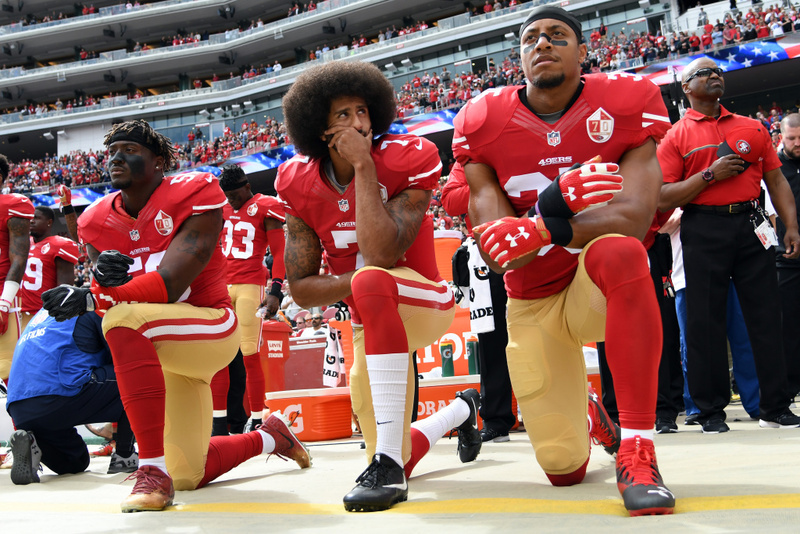 The form of protest started last season with former San Francisco 49ers quarterback Colin Kaepernick who did it to to protest the treatment of black people by police. He is now a free agent. Supporters believe teams have avoided signing him because of his protest. Eli Harold, Colin Kaepernick and Eric Reid of the San Francisco 49ers kneel on the sideline during the national anthem before a game against the Dallas Cowboys on October 2, 2016 in Santa Clara, California. Without identifying Kaepernick, Trump aimed a Friday talk at a Huntsville, Alabama, rally at those players who have knelt for the anthem. Kaepernick's mother, Teresa, tweeted her response. Treasury Secretary Steve Mnuchin on ABC's "This Week" defended Trump, saying the NFL has many rules governing what players can and cannot do. "I think what the president is saying is that the owners should have a rule that players should have to stand in respect for the national anthem," Mnuchin said. "They can do free speech on their own time." 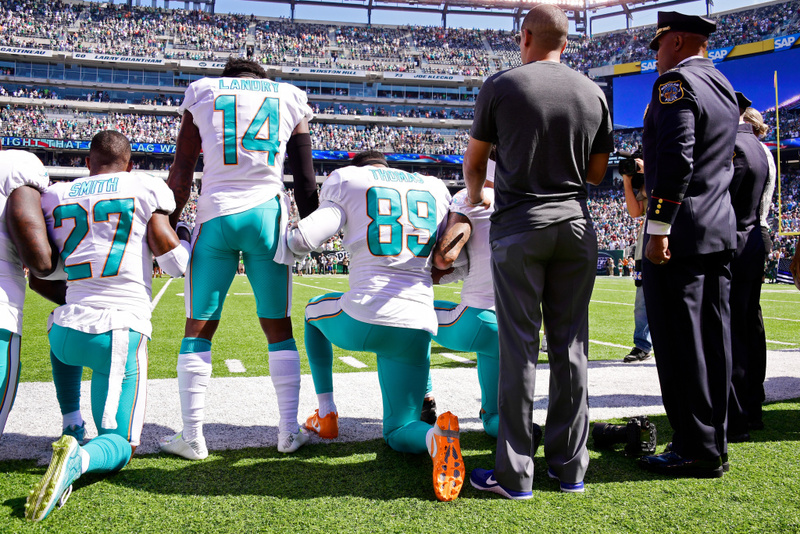 Maurice Smith and Julius Thomas kneel of the Miami Dolphins kneel during the national anthem prior to a game against the New York Jets on September 24, 2017 in East Rutherford, New Jersey. Trump's remarks provoked team owners and the NFL to stridently defend the sport and its players. 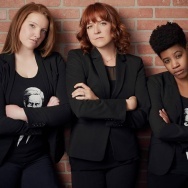 "Our goal was to provide open dialogue and communication. We listened to one another. We believe it's the best way to work through any issue we are facing, on and off the field," owners Terry and Kim Pegula said in a statement distributed by the Bills . "President Trump's remarks were divisive and disrespectful to the entire NFL community, but we tried to use them as an opportunity to further unify our team and our organization. Our players have the freedom to express themselves in a respectful and thoughtful manner and we all agreed that our sole message is to provide and to promote an environment that is focused on love and equality." 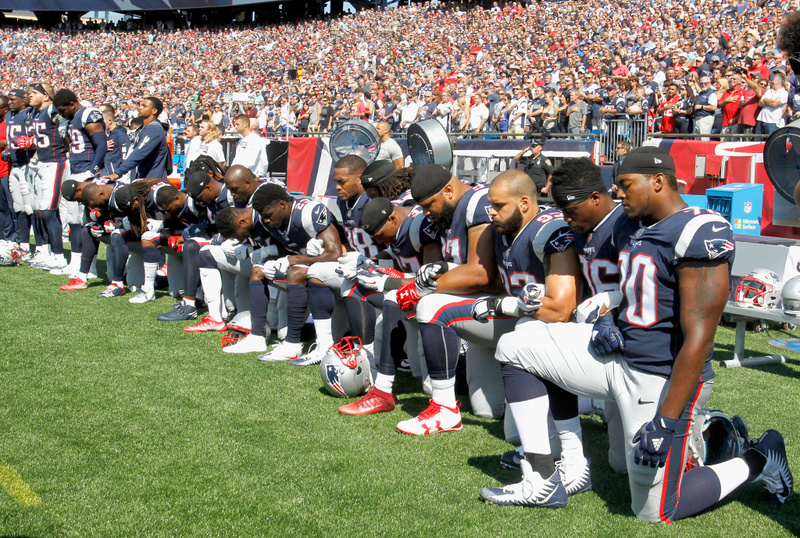 Members of the New England Patriots kneel during the national anthem before a game against the Houston Texans on September 24, 2017 in Foxboro, Massachusetts. Commissioner Roger Goodell, who has taken heat for Kaepernick's struggle to find a team, quickly condemned Trump's comments. "The NFL and our players are at our best when we help create a sense of unity in our country and our culture. There is no better example than the amazing response from our clubs and players to the terrible natural disasters we've experienced over the last month," Goodell said. "Divisive comments like these demonstrate an unfortunate lack of respect for the NFL, our great game and all of our players, and a failure to understand the overwhelming force for good our clubs and players represent in our communities." Goodell also said in a tweet that the league will re-air a unity television advertisement that first ran during February's Super Bowl. The one-minute spot called "Inside These Lines," will be shown during the Sunday night game between the Oakland Raiders and Washington Redskins. At least seven team owners donated $1 million each to Trump's inaugural committee. But Los Angeles Chargers owner Dean Spanos, Atlanta Falcons owner Arthur Blank, New York Giants owners John Mara and Steve Tisch, Miami Dolphins owner Stephen Ross, Indianapolis Colts owner Jim Irsay, Tennessee Titans' controlling owner Amy Adams Strunk and San Francisco 49ers owner Jed York were among the league power brokers who issued condemning statements through their clubs. "The callous and offensive comments made by the president are contradictory to what this great country stands for," York said. "Our players have exercised their rights as United States citizens in order to spark conversation and action to address social injustice. We will continue to support them in their peaceful pursuit of positive change in our country and around the world." 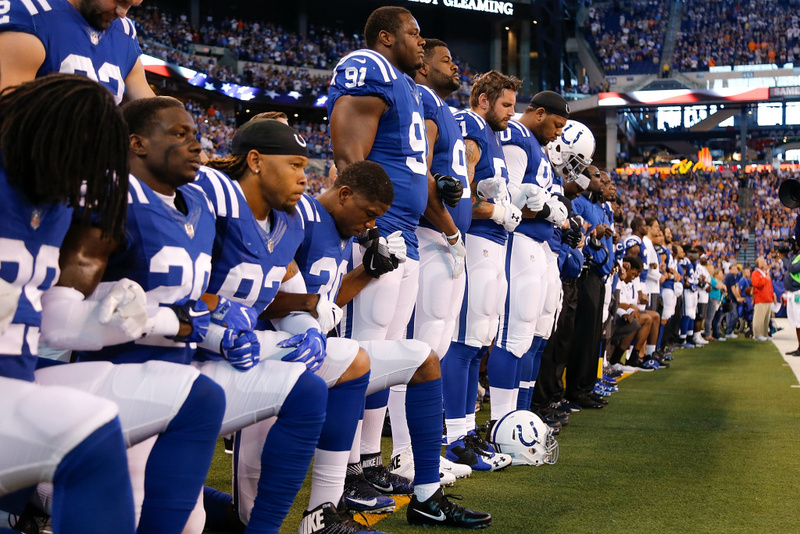 Added Green Bay Packers President and CEO Mark Murphy: "We believe it is important to support any of our players who choose to peacefully express themselves with the hope of change for good. 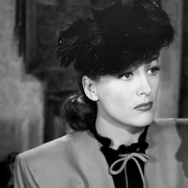 As Americans, we are fortunate to be able to speak openly and freely." 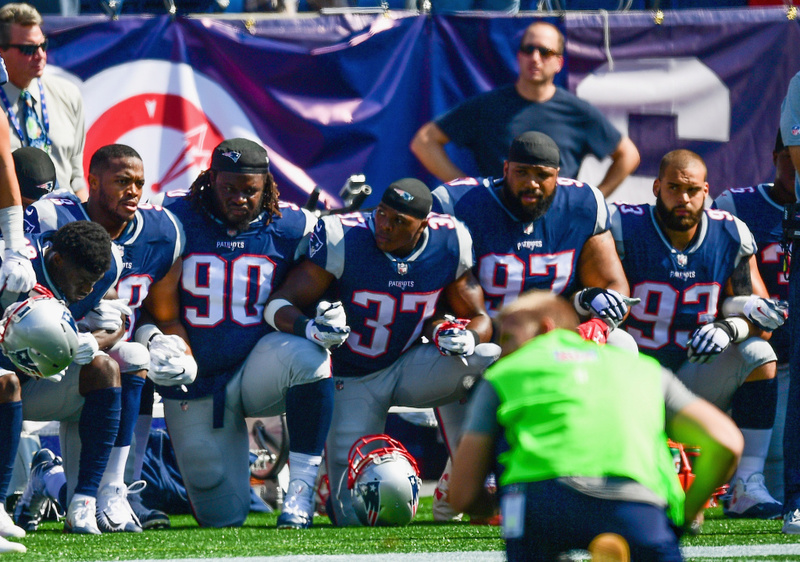 Members of the New England Patriots kneel on the sidelines during the national anthem at a game against the Houston Texans on September 24, 2017 in Foxboro, Massachusetts. This weekend's games were sure to bring more protests, with Tampa Bay receiver Desean Jackson promising to make "a statement." "I know our players who kneeled for the anthem, and these are smart young men of character who want to make our world a better place for everyone," Ross said. "They wanted to start a conversation and are making a difference in our community, including working with law enforcement to bring people together. 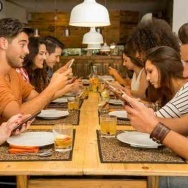 We all can benefit from learning, listening and respecting each other."